JOIN OUR TOURNAMENT POOL TO WIN A FREE FLAG! 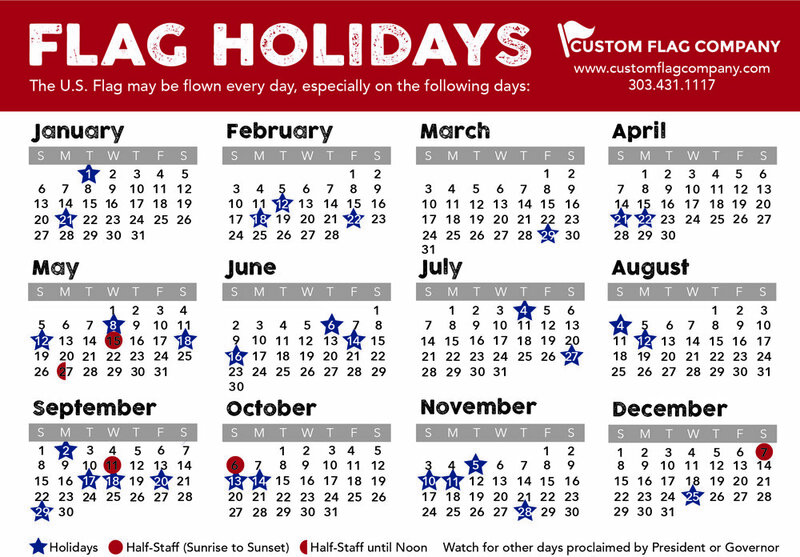 Custom Flag Company invites you to participate in its 2nd annual March Madness pool. It's completely free to join and the winner will receive a free 3'x5' college team flag of their choice. We will contact the winner after the National Championship to get them the college team flag of their choice. If you can't pick it up, don't worry, we'll ship it to you! Make your bracket picks. You can make changes up until the deadline of 10am MST on Thursday, March 17, 2016. Posted on March 15, 2016 by Kim Griebling and filed under Misc- and tagged marchmadness ncaa bracket freebracket ncaatournament freeflag.